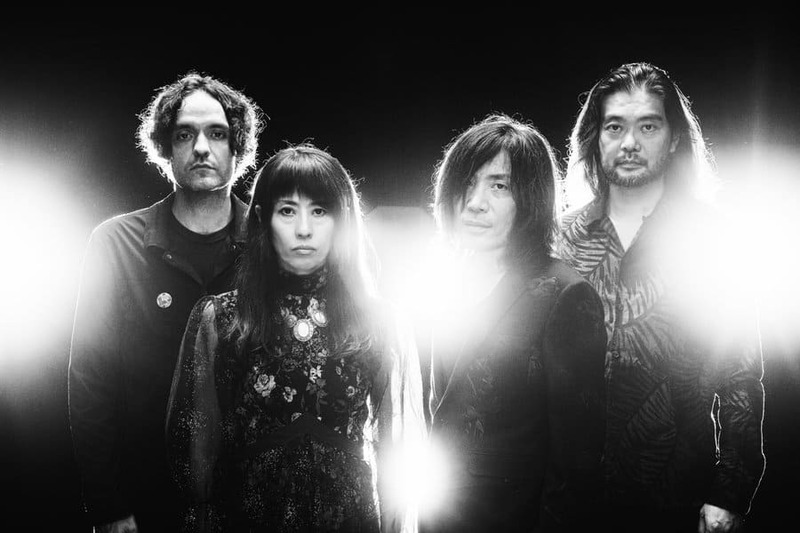 Post rock legends Mono have shared the third single from their upcoming album – and 20th anniversary as a band. Listen to Meet Us Where The Night Ends below for a slice of the Japanese quartet’s brand of atmosphere and instrumentation. The band will present new album Nowhere Now Here in January 2019 and embark on their 20th anniversary year by performing their classic Hymn to the Immortal Wind album in full on the main stage at Roadburn Festival in Tilburg this April, accompanied by the Jo Quail Quartet. April and May 2019 will see the band take a new set around Europe, allowing fans to hear new tracks from Nowhere Now Here live for the first time.